Noontec has released an updated Hammo headphones. As I have reviewed the earlier version, I decided to test the new Hammo S to hear the difference. The design is identical to the Hammo, even the hard travel case. The Hammo S includes an additional cable. 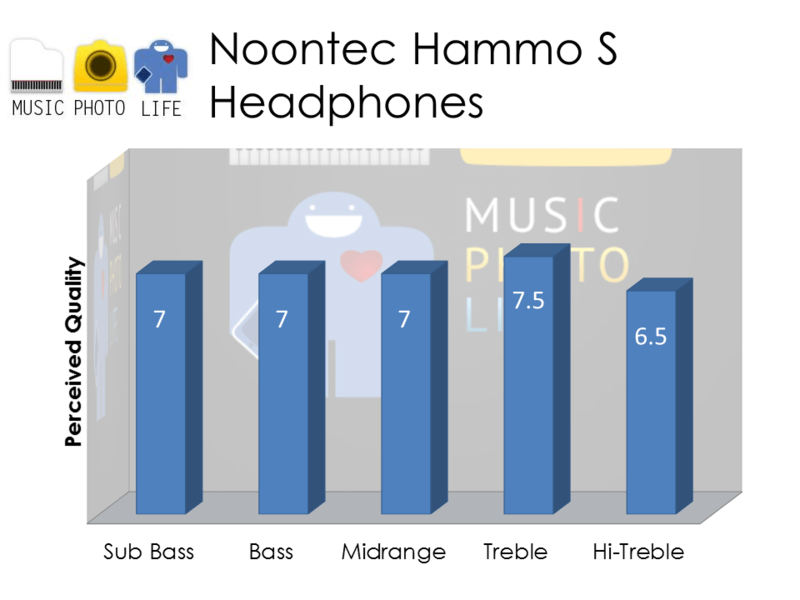 The difference, apparently, is on the sound, as Noontec claims the new Hammo S is the result of a 2-year development and “over ten thousand professional tunings”, as well as changes to the materials to improve durability. To me, the Hammo S is certainly an improvement over the Hammo. The Hammo S is best enjoyed at moderate audio levels. It delivers good bass presence without too heavy or boomy. The treble is adequately clear without sounding fatigue, while mid-range level is enough to offer some warmth to the listener. Sound staging is tight. The Hammo S is ideal for listeners who favour treble over bass. But when I turn up the volume hoping to enjoy my music to the max, the bass beats sound hard, the treble is marred by emphasis of mid-treble, unrefined sibilance, and messy high-treble, which can get uncomfortable. 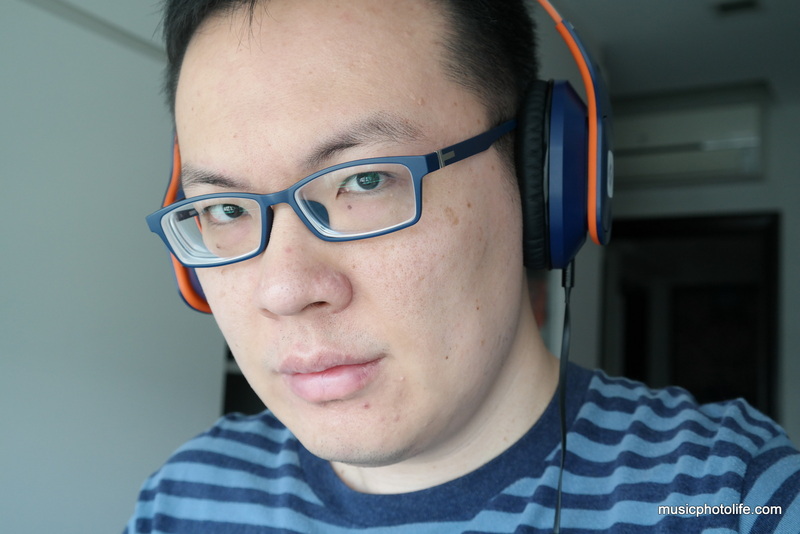 The Hammo S is a pair of fashion headphones, comfortable to wear, with good sound isolation to cut off noise of playing children in the same room while I typed this post. 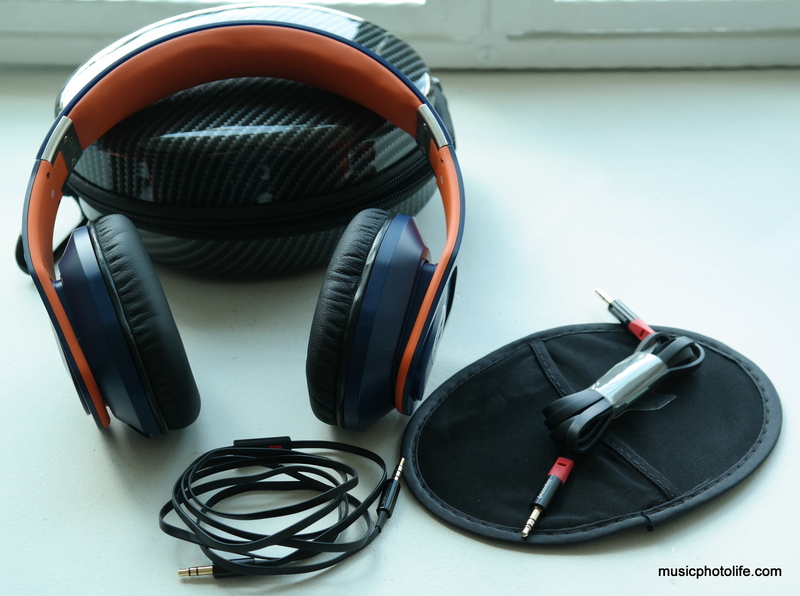 I enjoy the comfortable bass presence, clear treble but can get messy at loud volumes. Foldable headband is great for travels, and the flat cables prevent any annoying tangles. 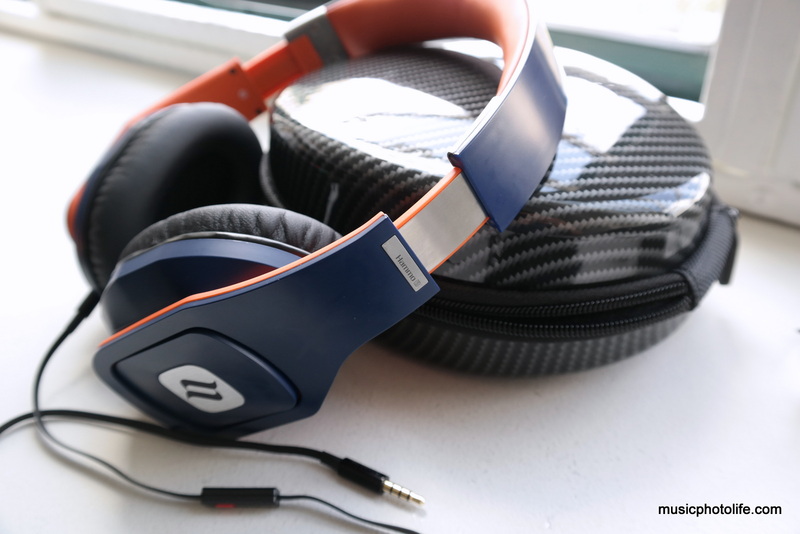 The new Noontec Hammo S headphones are now available in blue-orange colour at recommended price of SS$149. Black, red and white versions of Hammo S will be in stores at a later date. They are available at Sprint-Cass outlets at Changi International Airport Singapore, at T1 Transit area (Sprint-Cass and E-Gadget), T2 Transit area and iSound (T2 public area), and T3 Transit area and eHub (T3 public area).